Here at the Wholefood Revolution we believe in the benefits of healthy wholesome food. Now, we don’t believe that food offers a miracle cure for anything, but research shows that if we engage in good eating habits over time, we can do a lot to prevent some of our major Western diseases. Most of us have been touched by cancer, be it personally, or through our relatives, friends or acquaintances. What if there was something that we could do to prevent the likelihood of getting this horrible disease? Something that costs very little, with the only side effects being positive; like weight loss, more energy and less chance of other diseases like diabetes or heart disease? Well, you’ve guessed it, you can do something about it! This weeks’ tweak; eat at least one portion of each of these awesome cancer fighting foods this week. Broccoli – sulphoraphane is a compound found in broccoli and other cruciferous veg like kale. It is widely reported in scientific literature as being very effective at inducing cancer cell death – particularly in breast and prostate cancers. In fact I saw a BBC Horizon program recently and one male with prostate cancer had shrunk his cancer to an undetectable size by taking a bowl of broccoli soup everyday for 7 years! Kidney beans – the colourful pigments in kidney beans (and many other beans and pulses) have strong anti-oxidant effects, but perhaps more importantly are an excellent source of fibre. This fibre promotes a healthy balance of gut flora, that is key to de-toxifying the digestive system and the body in general. Regular consumption of beans and pulses has been shown to help prevent cancers of the colon. Turmeric– the spice turmeric often used in Indian cooking is a potent anti-inflammatory. Is has been shown effective against cervical, oral, head and neck cancers. Apples – it’s all in the skin with apples! Yes, compounds in apple skin has been found protective against colon cancer. Coffee – when I read this I was so happy! 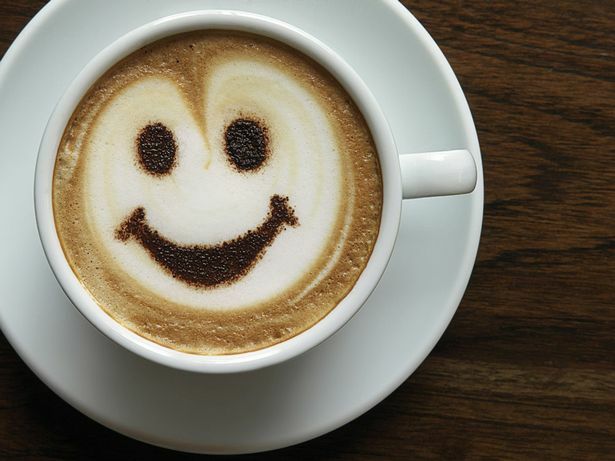 Yes, regular coffee consumption decreases the risk of colorectal cancer. Woo Hoo!